The earth is covered 70% with water. Water constitutes a major portion of the Human body and life also originated in water. Water is therefore essential for the birth of life. Water is a key element used by scientists for evaluating the presence of life in other planets. The key to understanding how life friendly environment came into existence lies in identifying the original source of our planets water. 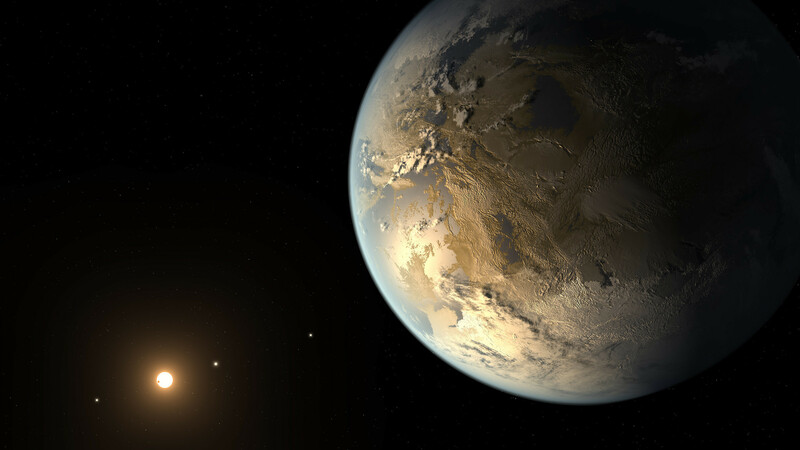 It will also help scientists understand the possibility of life being harbored in faraway planets in our cosmos. A recent study conducted under the leadership of Conel Alexander from the Carnegie Institution for Science’s found that much of the Solar System’s water would have originated as ice which are formed in interstellar space. Water is found in places other than Earth in our Solar System also. Water is present in shadowed basins of Mercury, in our moon, icy comets and moons of other planets, in meteorites, Mars, etc. The comets and the asteroids are just like time capsules imitating the conditions of the early solar system. The ice found in comets and meteorites can help astronomers understand the ice that encircled the sun on its birth, questions which has not been answered till this date. The planets were born from the protoplanetary disk, the so-called solar nebula which surrounded the Sun. It was not clear that the ice in this disk had come from the Sun’s own parental interstellar molecular cloud, from which it was created, or if the interstellar water had been destroyed and again re-formed by the chemical reactions which were taking place in the solar nebula.